Earn cash rewards for everyday purchases. For great savings, the Cash Back Mastercard starts with no annual fee. Then it pays you for using it! For every dollar you spend, you’ll earn cash back in the form of a credit on your account. Saving couldn’t be simpler. The Cash Back Mastercard lives up to its name in a hurry with cash back quickly redeemed as a credit on your account. ​Whether you're looking to build credit or simply need a card for convenience and security, the Student Mastercard is the smart choice. There's no annual fee and most purchases are protected with an extended warranty. Using, building, and understanding credit couldn't be simpler. 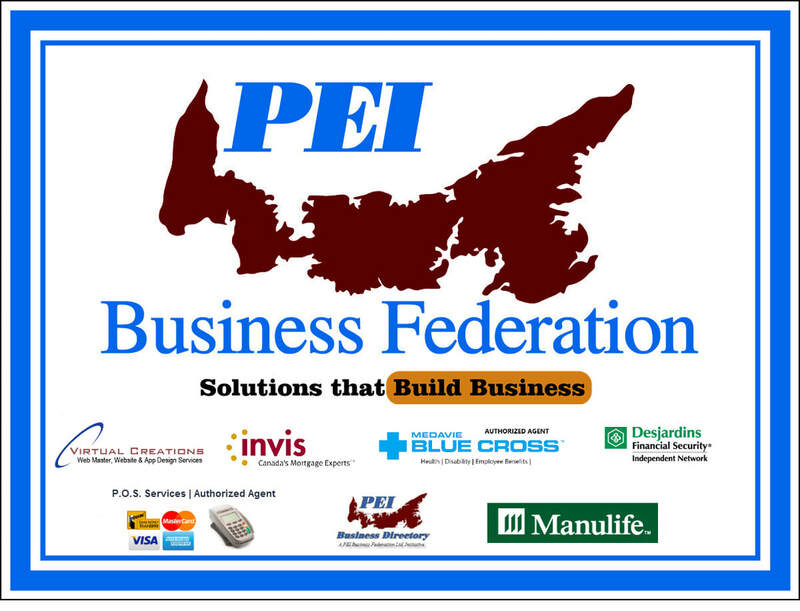 APPLY or Call 902 940 5927 for no cost or obligation financing consultation.